Bell has released several new promotional offers that increase customer incentive to add share plan lines. A new $20 per month discount on Bring Your Own Device (BYOD) plans is available to customers activating a secondary or higher line on an Unlimited Canada or Unlimited Canada and U.S. BYOD share plan. The promo reduces pricing from $55 to $35 per month. 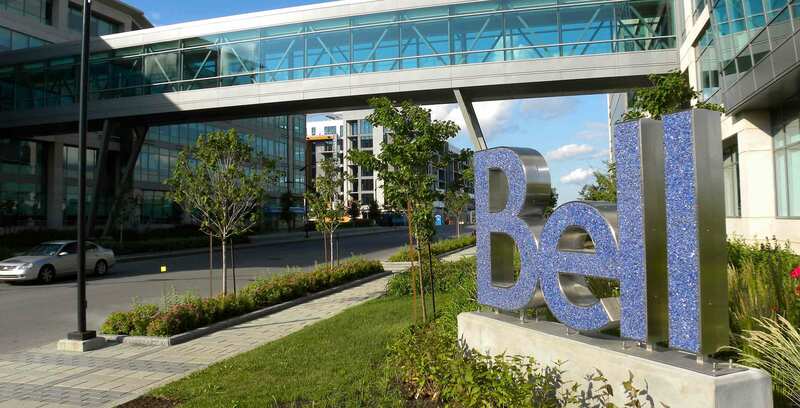 According to an internal document obtained by MobileSyrup, Bell is also offering $10 off a second line for customers activating on a two-year contract with prices varying dependent on whether it is a Smartphone, Premium or Premium Plus rate plan. Both discounts are stackable with an offer for a 24-month 1GB of bonus data. The 1GB bonus is available up to a maximum of three additional lines. On top of its add-a-line deals, Bell is currently offering a minimum $100 trade-in bonus for customers activating a new two-year postpaid activation — though the deal is eligible on devices with a $0 trade-in value. Additionally, there’s a 12-month 1GB bonus for activations or upgrades to the Huawei P10 on a Premium Plus or Premium plan. One of Bell’s main competitors is also currently offering some add-a-line incentives. Rogers has a two-year $10 discount for customers adding a line on a Share Everything Plan, bringing a BYOD 300-minute local calling plan to $35. An internal document obtained by MobileSyrup reveals that a 1GB shareable data bonus on Rogers add-a-line activations has now expired, however. Telus, too, is currently offering a $10 savings on add-a-line activations, with plans as low as $30 for BYOD local calling. Update 05/07/17: The headline and part of the text has been updated for clarity. Additional information about Rogers and Telus’ add-a-line promotions has also been added.